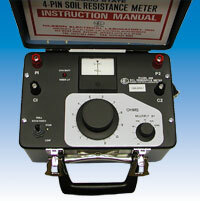 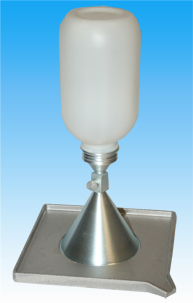 Durham geo slope indicator's voluvessel is a balloon density apparatus used for testing soil density in the field. 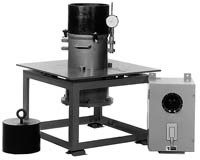 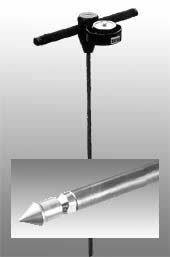 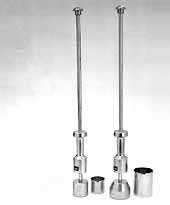 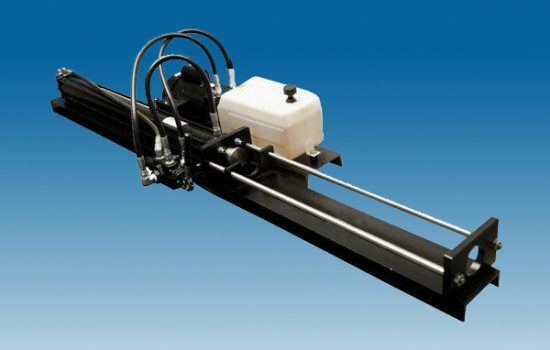 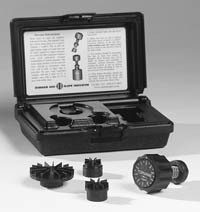 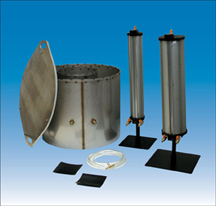 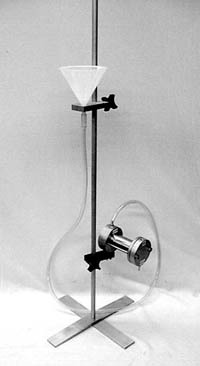 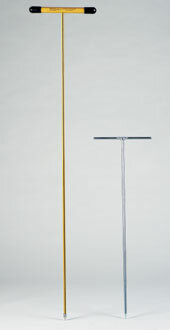 The model S-130A Balloon Density Apparatus, in its traditional design, includes a metal casing to protect the plastic cylinder and it has the pump assembly mounted to the base. 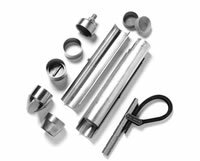 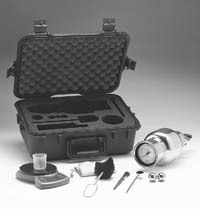 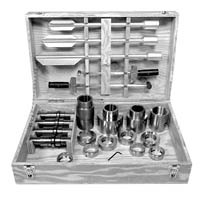 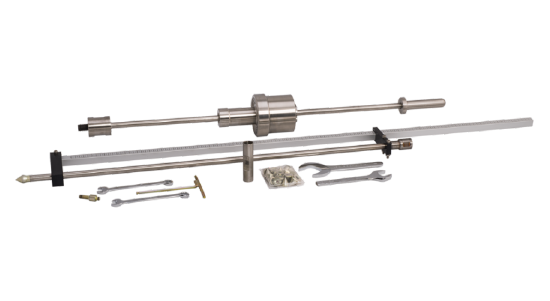 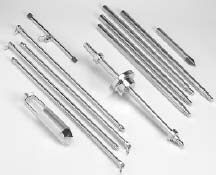 Includes a pressure-vacuum pump assembly, pressure gauge, quick-coupler valve, double-graduated cylinder, 10 balloons and a density plate.